After earning a great name and fame on account of superior performance of the CUV Honda HR-V, the Japanese tech giant has successfully introduced the brand into Pakistani auto industry. Owing to its extraordinary make, appearance and performance, the potential buyers have fallen in love with it on the first sight. The special appeal of the vehicle lies in the fact that it offers a perfect balance of a passenger vehicle and a powerful SUV. Some authentic sources say that new Honda HR-V 2018 has all the potential to attract a huge share of the automobile market. 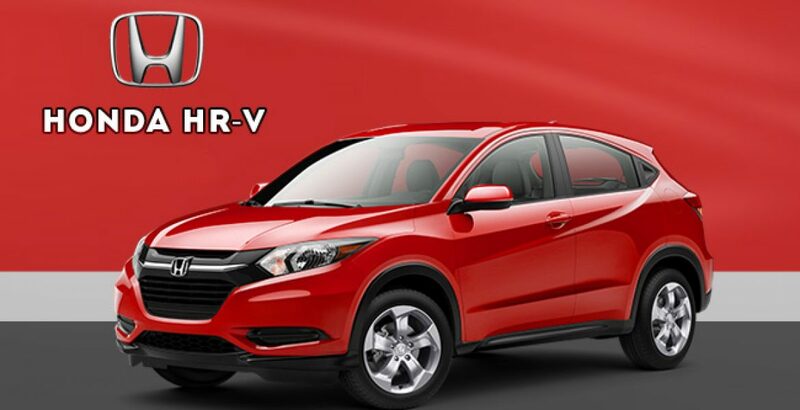 Before digging a bit deeper into the history of Honda HR-V, it is good to know about what the abbreviation “HR-V” stands for. Well, it is the acronym for “Hi-rider Revolutionary Vehicle”. And this is exactly what you get from the vehicle—a revolutionary performance for extraordinarily safe and luxurious travelling experience. Based on Honda Logo, the first generation of the vehicle appeared in 1999 and remained in vogue till 2006. The second generation, based on Honda Fit, was introduced in the year 2015 for sale in the selective countries of North America, South America and Asia. It was also given a very warm welcome. Now comes the latest version, Honda HR-V 2018 that is elegantly sporty and luxuriously crafted for an ultimate comfort under harsh road and weather conditions. 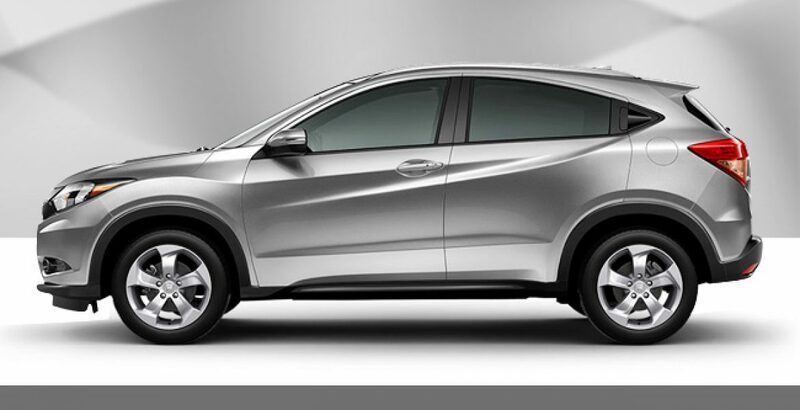 One of the best vehicles of Japanese origin, the Honda HR-V offers a beautiful blend of a sports utility vehicle (SUV) and a passenger car. That is the very reason that a person travelling in this vehicle gets an ever sportier and comfortable riding experience. Here, instead of the body-on-frame platform of the light trucks, it uses the unibody construction as that of the passenger vehicles. The features like all-wheel-drive, high ground clearance, high center of gravity and tall interior packaging render it the characteristic of an SUV. 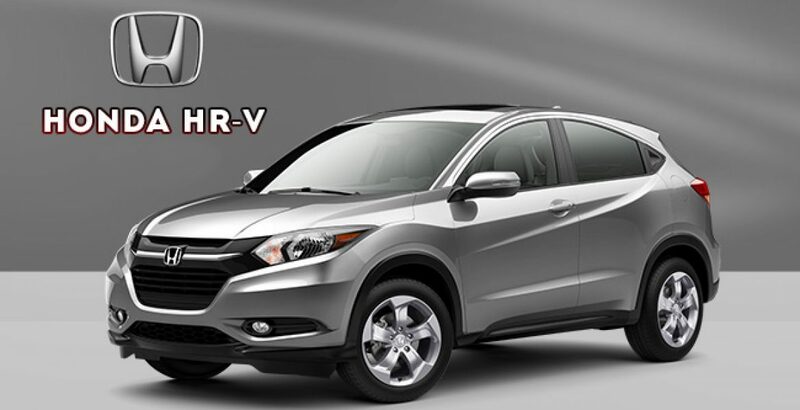 The car-like handling, independent rear suspension and superior fuel economy, on the other hand, give Honda’s HR-V a feel of the best passenger car. In short, it can precisely be considered as the combination of an SUV’s toughness and minivan’s practicality. 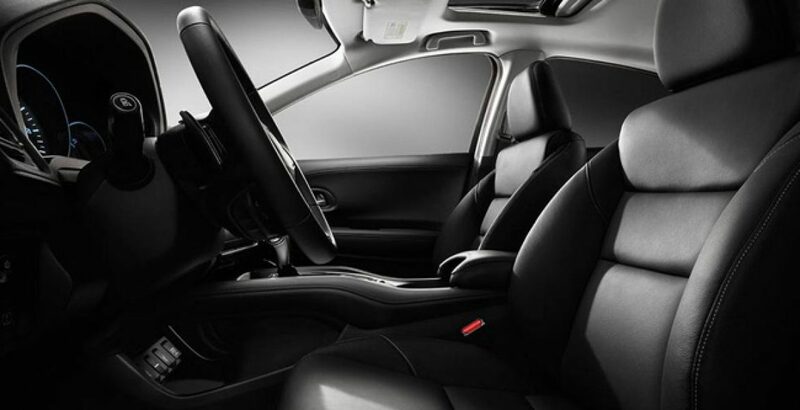 The latest 2018 model of the car has been styled and furnished in such a way that it offers maximized space and comfort. For increasing the headroom in the cabin, the roofline has been slightly curved. 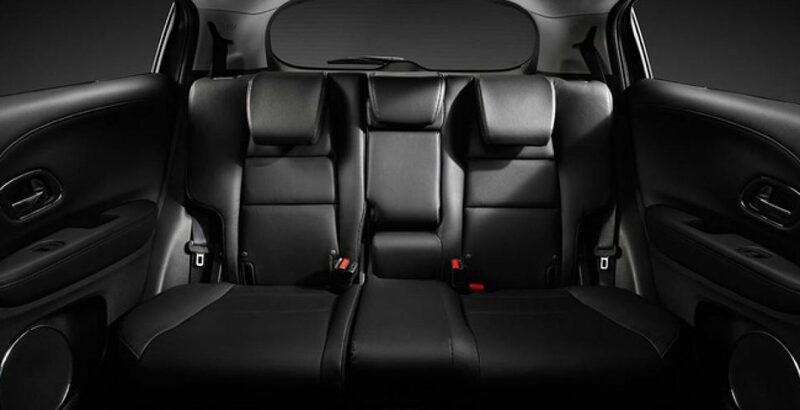 There is enough hip- and legroom for the passengers on the backseats. On the other hand, it can also be utilized as a cargo vehicle. For the accommodation of taller items, you can easily fold the 60/40 split-seat completely flat. The seats can also be flipped up. The flat and square rear cargo area not only offers plenty of room but also gives easy access. Though giving the look, feel and functioning of a sports utility vehicle, it consumes so less fuel that you can compare it with a small passenger vehicle. On the highway, it covers the distance of more than 50 kilometers with a single gallon of fuel. The energetic 1.5-liter four cylinder engine is capable of generating the whopping 120 horsepower, so that you may enjoy an extraordinarily powerful drive on all types of terrains. 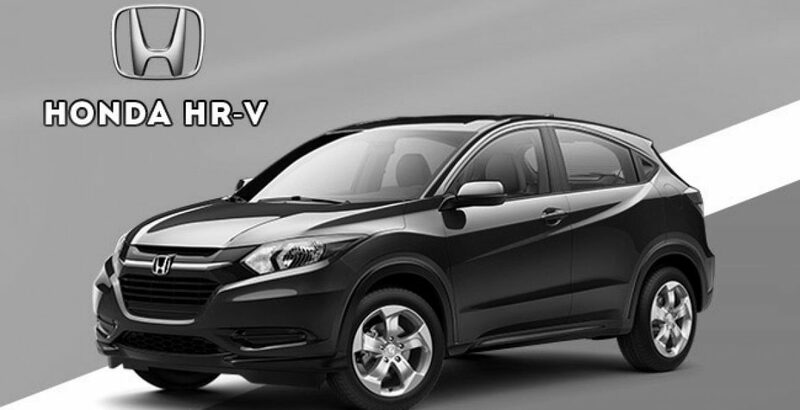 The all new HR-V is furnished with some all innovative features that are worth enjoying and appreciating. Let’s have a look at some of these. Innovative Hand Brake System: The safety system of the car also includes a new push-button hand brake. This innovative hand brake button is placed near the gear changer. As a result, it becomes fairly convenient and comfortable for the driver to apply brakes in case of emergency. Electronic Parking Brake: The electronically powered parking brake mechanism offers a great deal of facilitation to the driver to park the car more safely and quickly. An actuator mechanism and an ECU (Electronic Control Unit) are the accessory components. 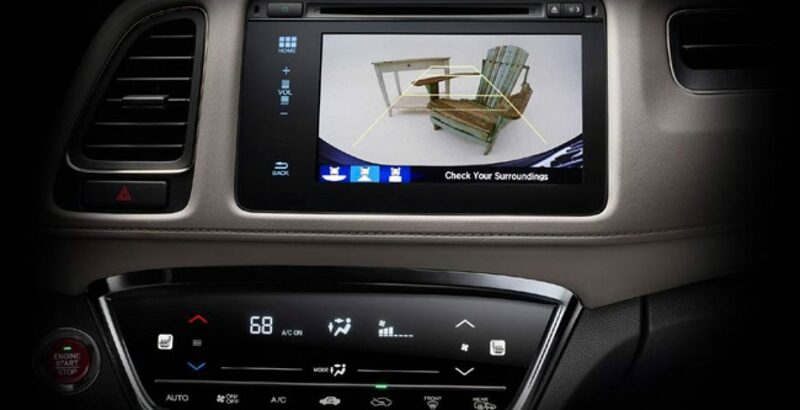 Smart Keyless Entry: The keyless car entry system has been made smarter than ever before. All the doors can be locked or unlocked simply at the touch of a button. In addition to rendering convenience, it also a powerful safety measure. Captivating Looks: The shape and style of the vehicle is so attractive that it will turn heads of the people wherever you go. The elegantly designed headlights, chrome door handles, stylish hidden rear door handle and shark fin antenna all contribute to its external grace. Summing up, with all the grandiose accomplishments, Honda’s new HR-V 2018 is going to be a solid choice for all those who are looking for a compact versatility. Meanwhile, corresponding to the high specs standards of this beautifully blended vehicle, the Honda HR-V price in Pakistan is going to be a bit high. In any case, you will get the best reward for every single penny you pay for it.